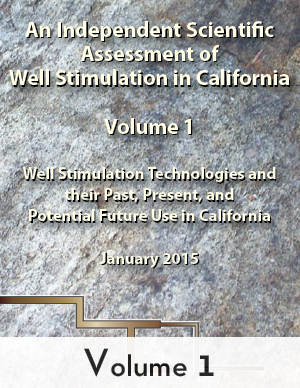 Volume II discusses how well stimulation could affect water, atmosphere, seismic activity, wildlife and vegetation, and human health. 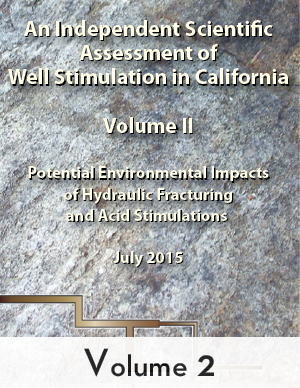 Volume II reviews available data, and identifies knowledge gaps and alternative practices that could avoid or mitigate these possible impacts. 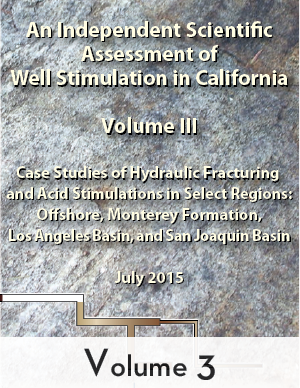 For more information on this project, click here. 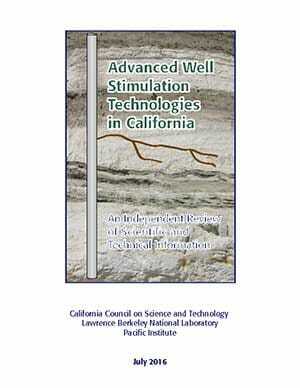 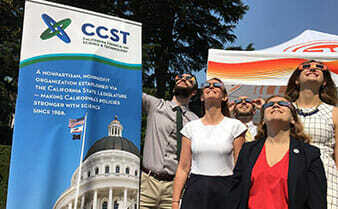 The California Natural Resources Agency commissioned CCST to conduct an independent scientific assessment of well stimulation treatments, including hydraulic fracturing, in California.